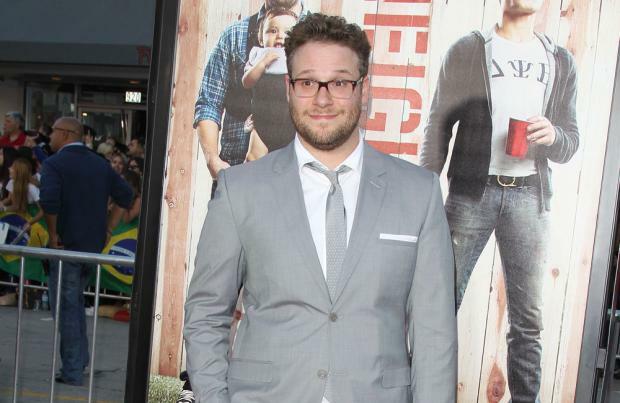 Seth Rogen is in talks for a 'Bad Neighbours' sequel. The film was released in the United States on May 9, 2014 to positive reviews and grossed over $213 million against an $18 million budget. It is Rogen's second-highest grossing non-animated film, behind only 'Knocked Up'. Kelly (Byrne) and Mac (Rogen) are adjusting to life with a baby when a college fraternity moves in next door, led by buff, glassy-eyed Teddy (Efron). Although it lacks a satisfying structure, the gags come thick and fast, Rogen and Byrne are an appealing couple and for all the big laughs there's a surprising sweetness.